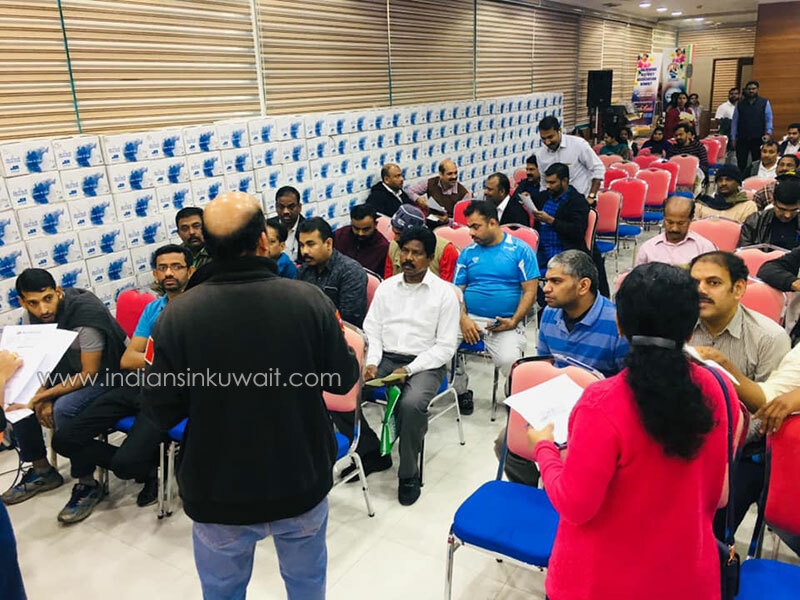 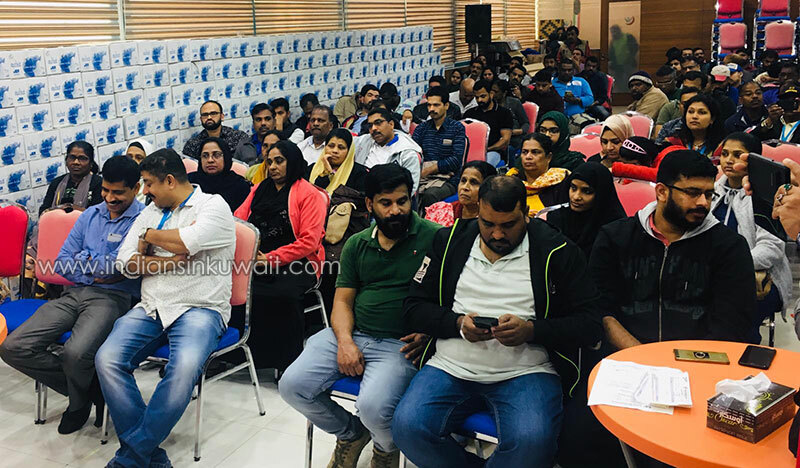 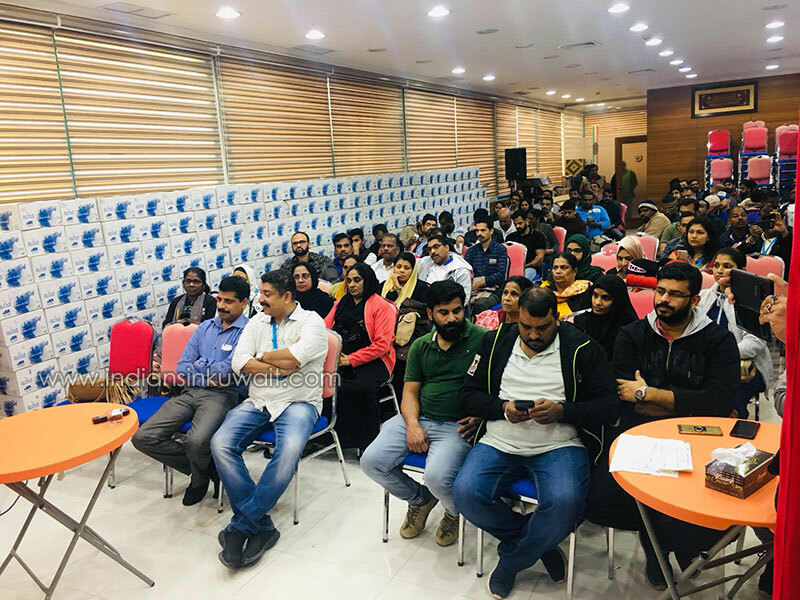 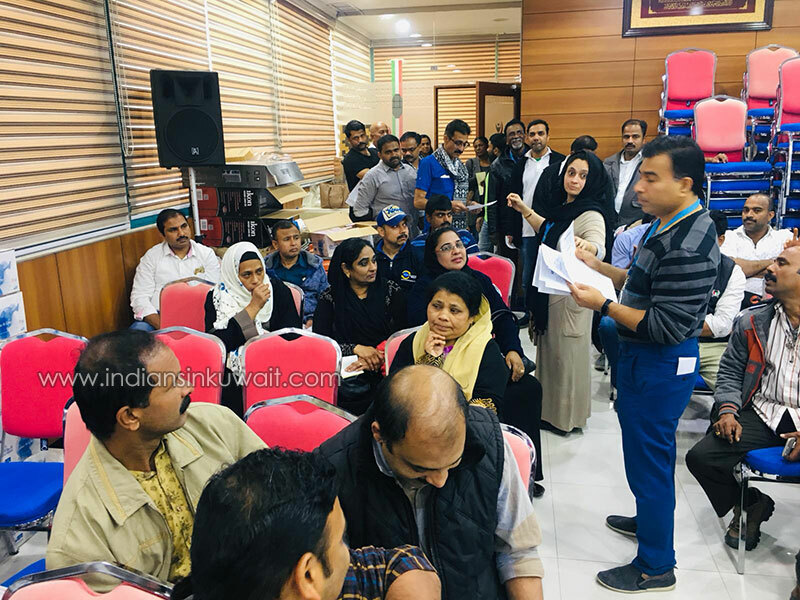 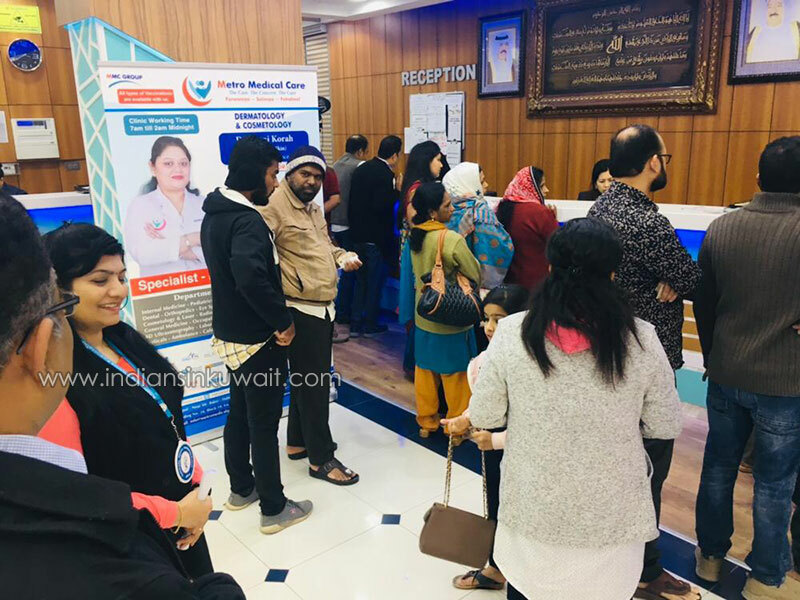 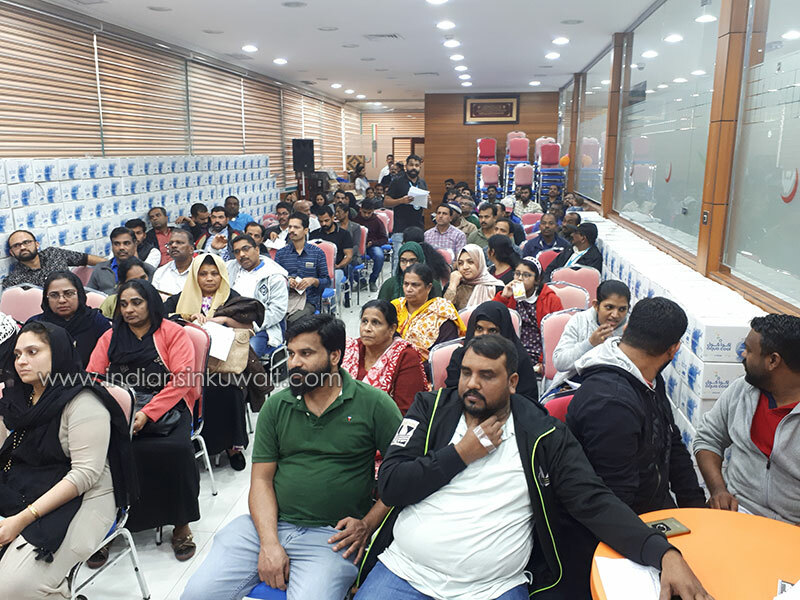 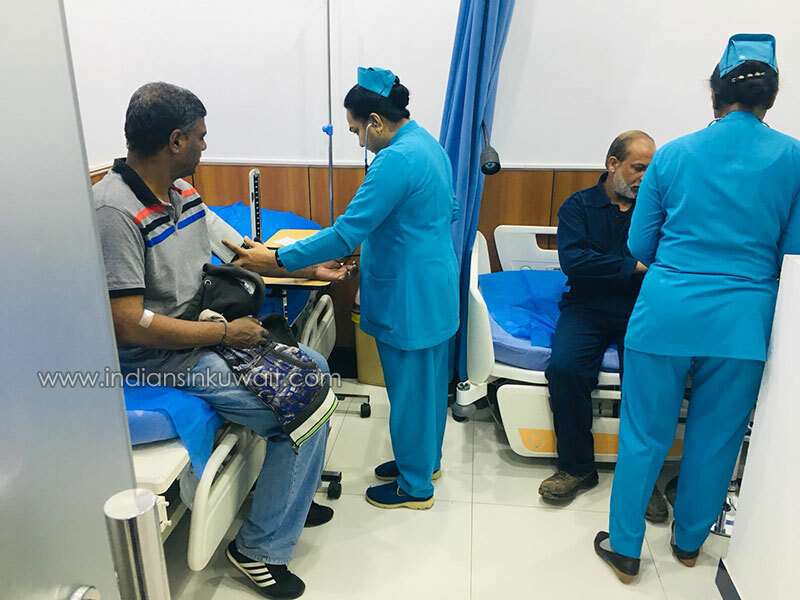 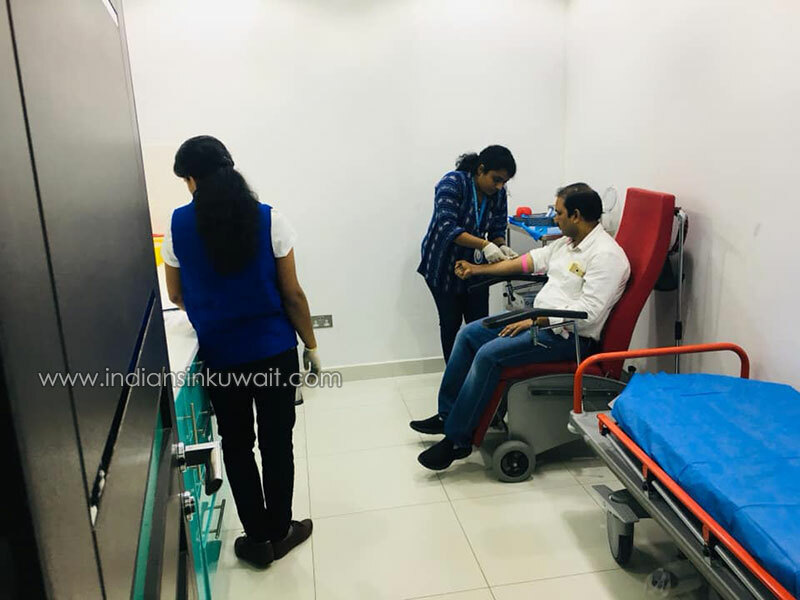 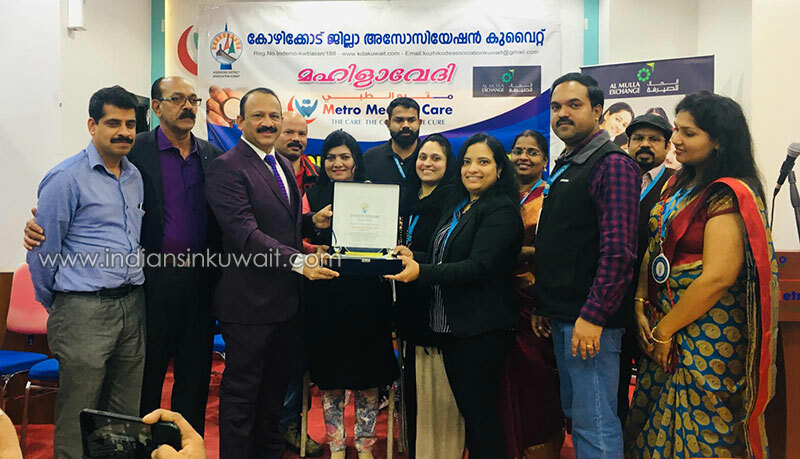 Kozhikode District Association, Mahilavedhi conducted a Free Medical Camp on 25th January 2019 at Metro Medical Care, Farwaniya in association Metro Medical Care. 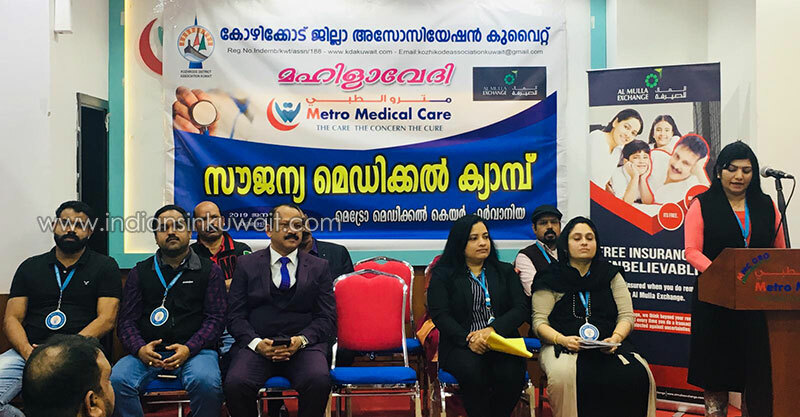 Vice Chairman & CEO of Metro Medical Care Mr. Hamza Payyannur inaugurated the camp and spoke about the necessity of such medical camps for society. 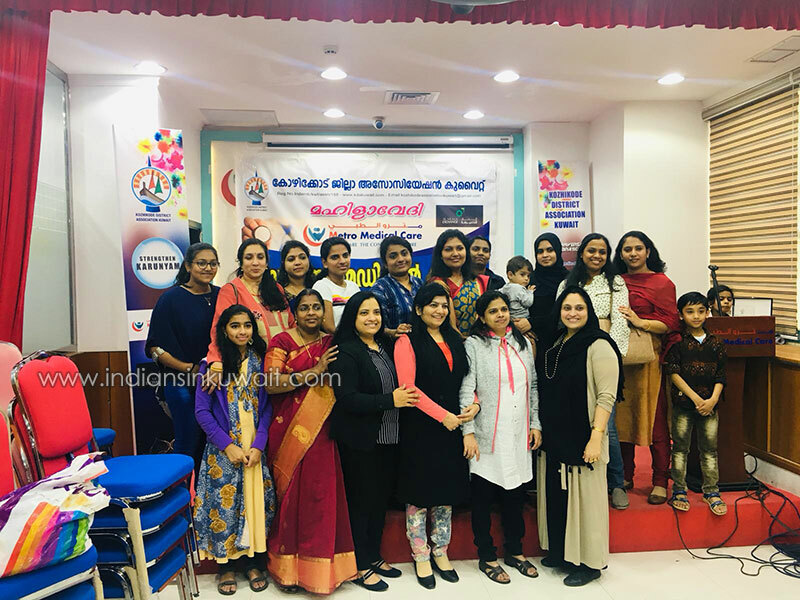 Mahilavedhi President Mrs. Smitha Raveendran presided over the function. 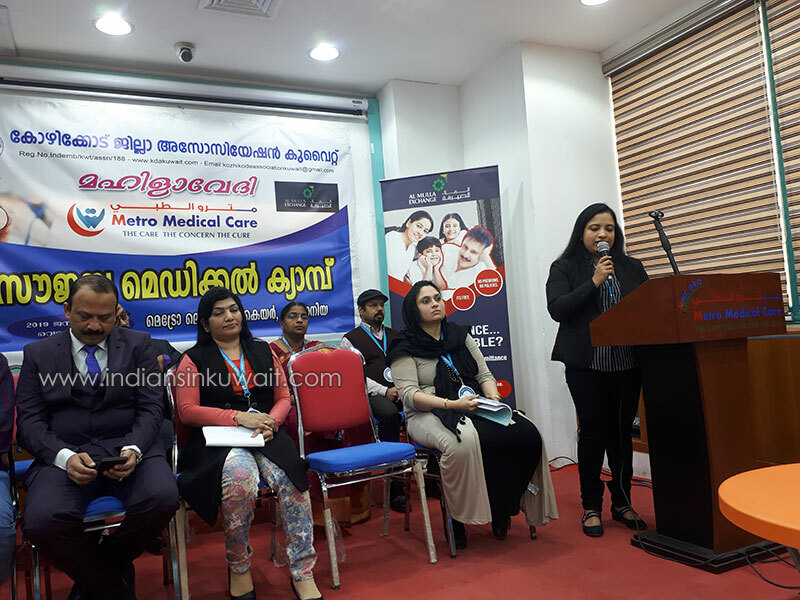 Kozhikode District Association President Mr. Shyjith.K, Mahilavedhi Secretary Mrs. Indira Radhakrishnan, Association Acting General Secretary Mr. Jawed Bin Hameed, Treasurer Mr. Vineesh.P.V, Patrons Mr. Hameed Keloth, Bharathan.E.C, Metro Medical Care Business Development Manager Mr. Faisal spoke at the function. 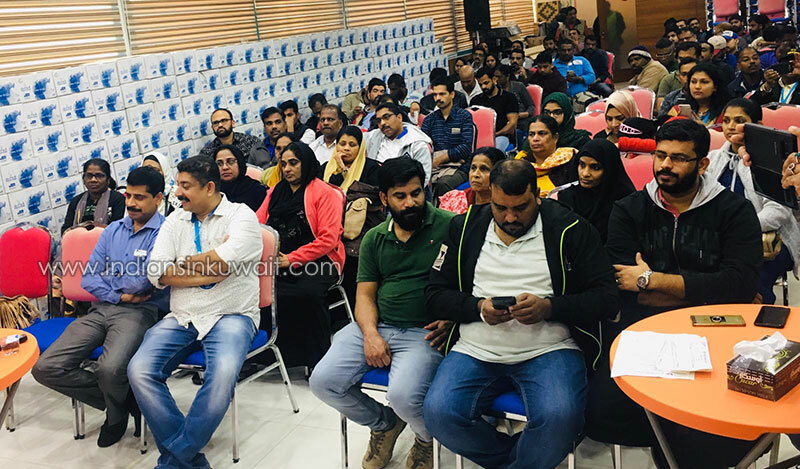 General Convener Mrs. Shagi Rani Bharath welcomed the gathering and Mahilavedhi Treasurer Mrs. Haseena Rafeeq expressed the vote of thanks. 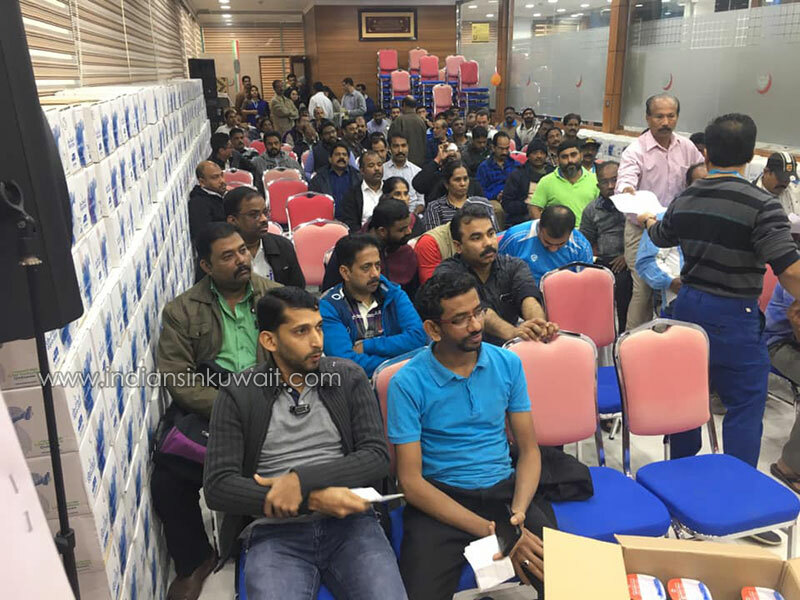 The camp was held from 7 am to 2 pm and was very beneficial for the member and non-members of the association. 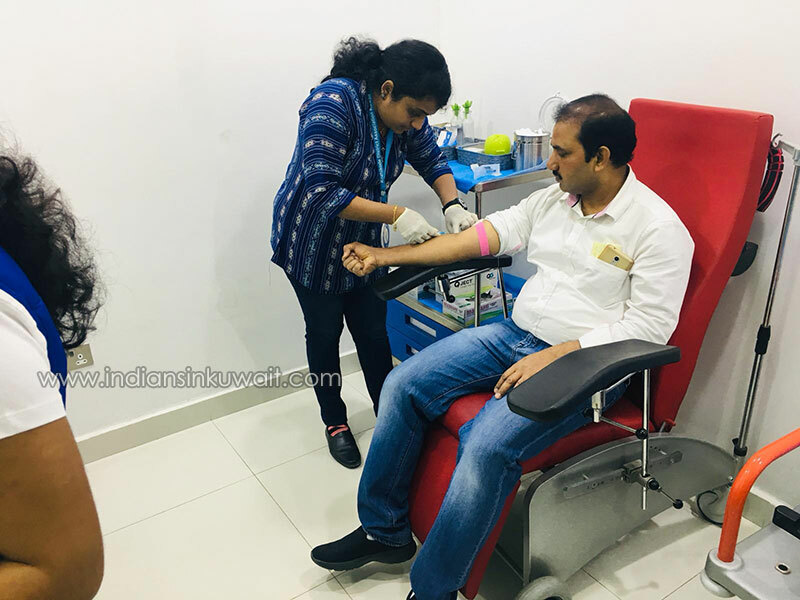 This is the 5thconsecutive year that Mahilavedhi is conducting free medical camps. 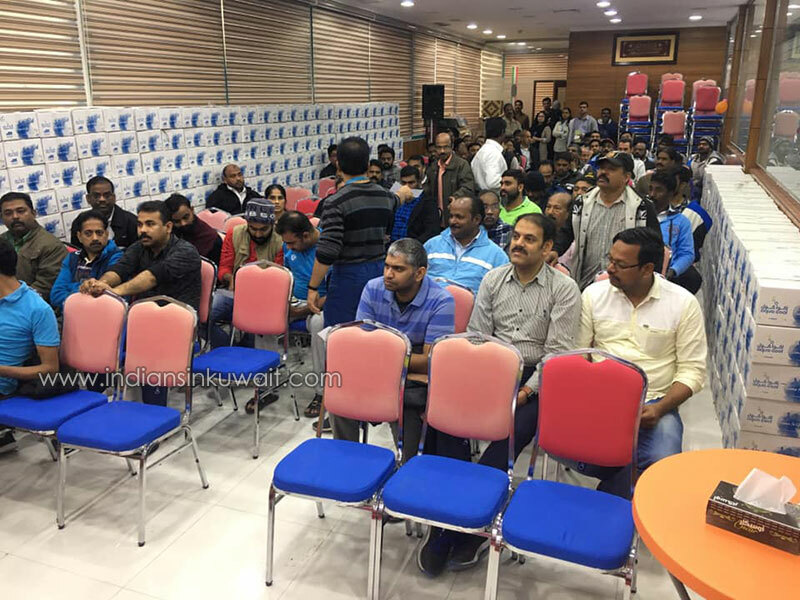 Balavedhi members of the association also actively participated in the camp. 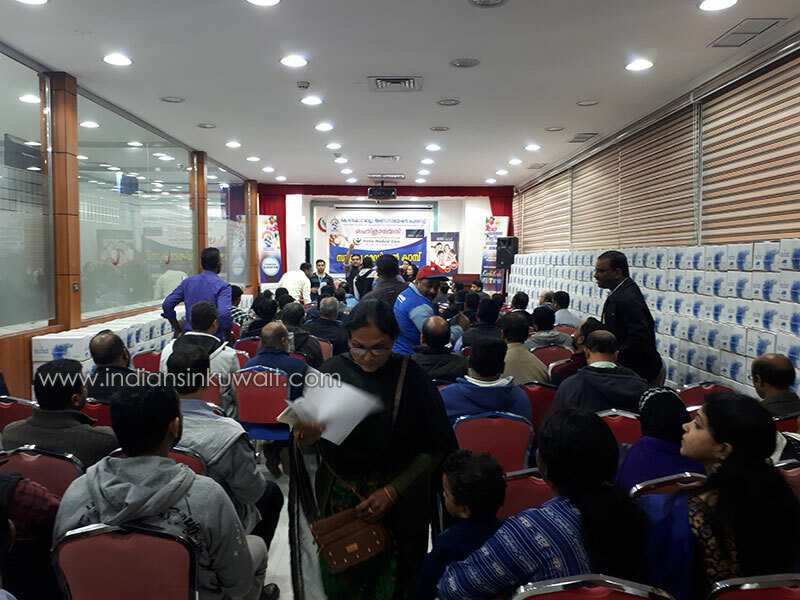 Large number of people got benefited from this noble service organized by Mahilavedhi. 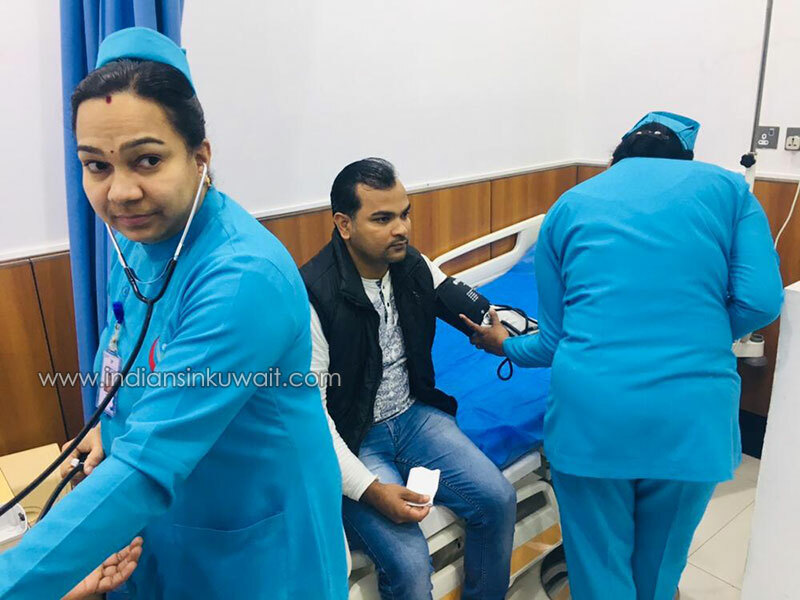 The camp constituted several doctors in various categories like General medicine, Internal medicine, ENT, Pediatric, Ortho, Dermatology, Dental etc… The patients also utilized many tests like Blood pressure, Cholesterol, Diabetes, ECG etc.